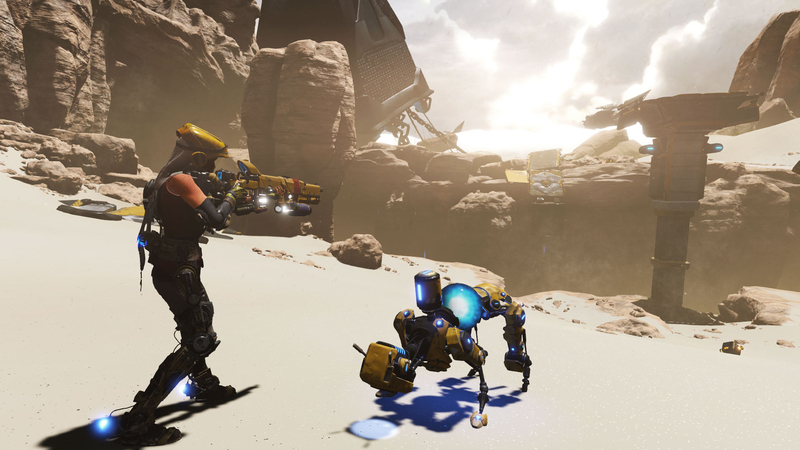 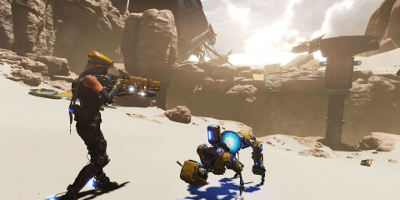 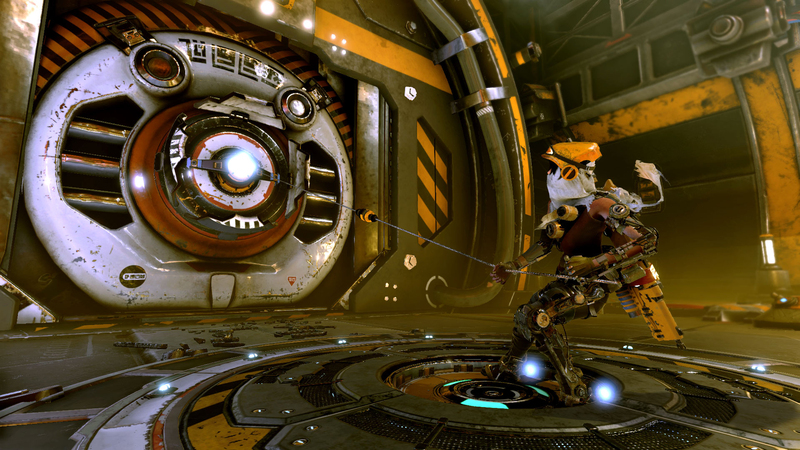 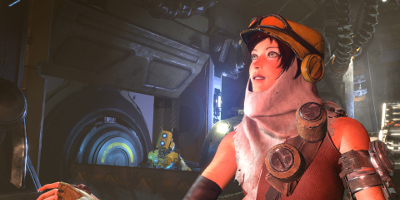 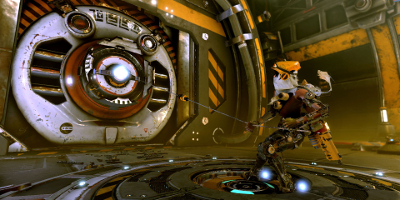 From the legendary creator Keiji Inafune and the makers of Metroid Prime comes “ReCore”, an action-adventure masterfully crafted for a new generation. 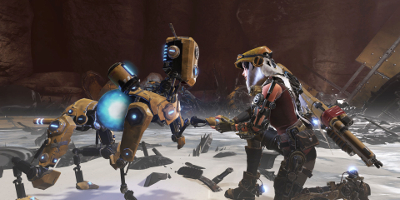 As one of the last remaining humans on a planet controlled by robotic foes bent on your destruction, you must forge friendships with a courageous group of robot companions, each with unique abilities and powers. 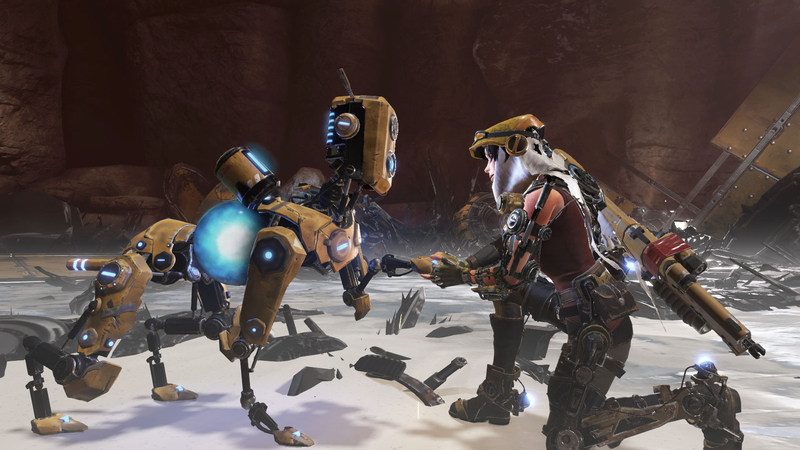 Lead this band of unlikely heroes on an epic adventure through a mysterious, dynamic world. 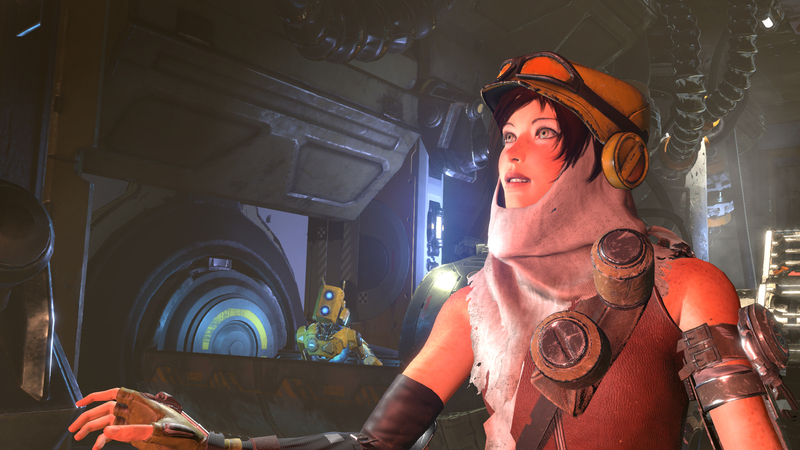 You can’t save mankind alone.